If your mother is with you, tell her thank you for giving you life. If she’s no longer in your life, take a moment to tell your Heavenly Father thank you for giving you a mother who brought you into this world. Remember that your children are a treasure from the Lord. Teach them HIS ways, not your own. Hold them close to your heart and pray for them to see His Truth from the time they are tiny. May the Lord bless and keep you. 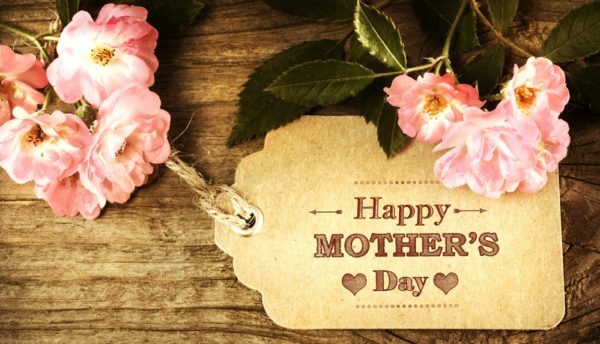 Many of us have step-mothers, mothers-in-law, fill-in moms, and mother figures who have helped us along the paths of life. These women don’t have to be there for you, they choose to. Take the initiative to tell them what they mean to you. Show your thanks, affection and gratitude for all they’ve meant to you.